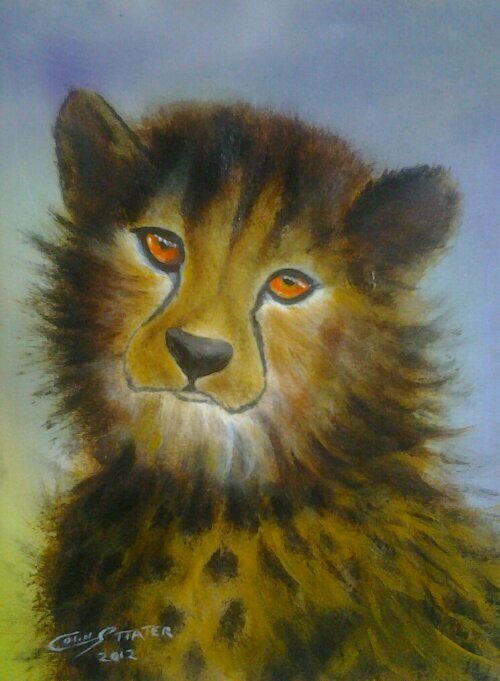 Author Colin statter fashion /ArtistPosted on June 27, 2013 June 27, 2013 Format ImageCategories PaintingsTags my latest creation seen this young cheetah, s photo . had to recreate it in oils loved the picture of its stare. magic !!!!!!!! !